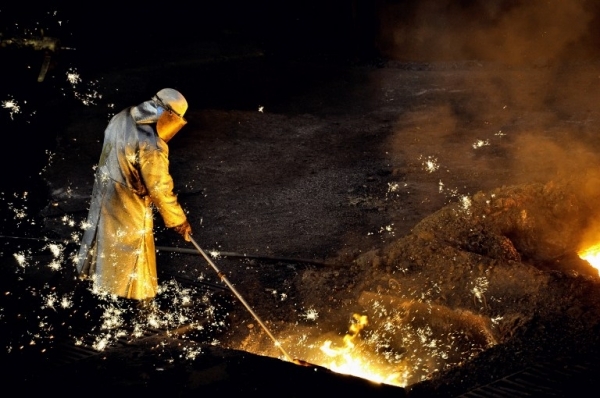 Mexico has amended its tariffs on steel imports. In June the economy ministry imposed a 15% tariff on 186 steel products from countries with which no free trade agreements are in place. Under the changes, the 15% tariff will be extended to alloy and non-alloy steel plate imports. Steel plate imports from countries with which Mexico has no free trade deals have risen 150% since June, the ministry said in a filing on the official federal gazette website. In addition, the changes include exemptions for steel products not currently produced in Mexico. The exemptions cover two types of steel included under import code 7216, which covers angles, shapes and sections of iron or non-alloy steel. Mexico slapped 20-25% tariffs on a string of US products in June, including steel, fruit, pork and whiskey, in response to the US government's 25% and 10% tariffs on Mexican steel and aluminum, respectively.